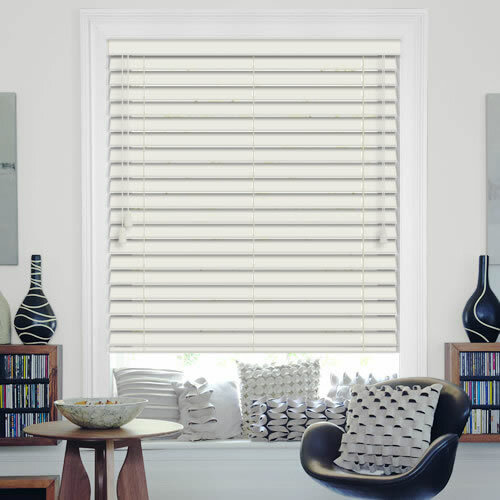 Perfect for a cool contemporary look at the windows, these luxurious 50mm alabaster faux wood blinds and their beautiful off white tones are ideal if white is a little too bright. 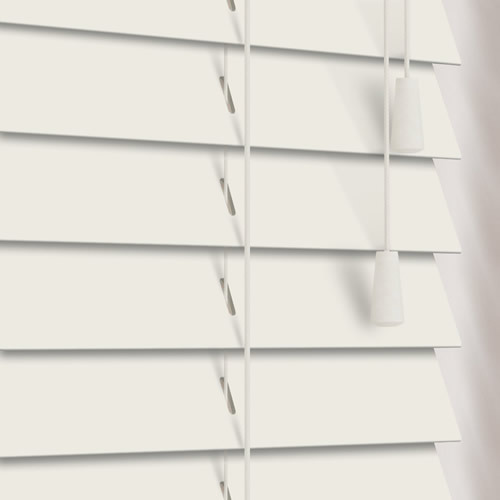 They are extremely practical as well, great at controlling light and privacy, robust and waterproof. Thanks, fits very well and looks great, cheers. 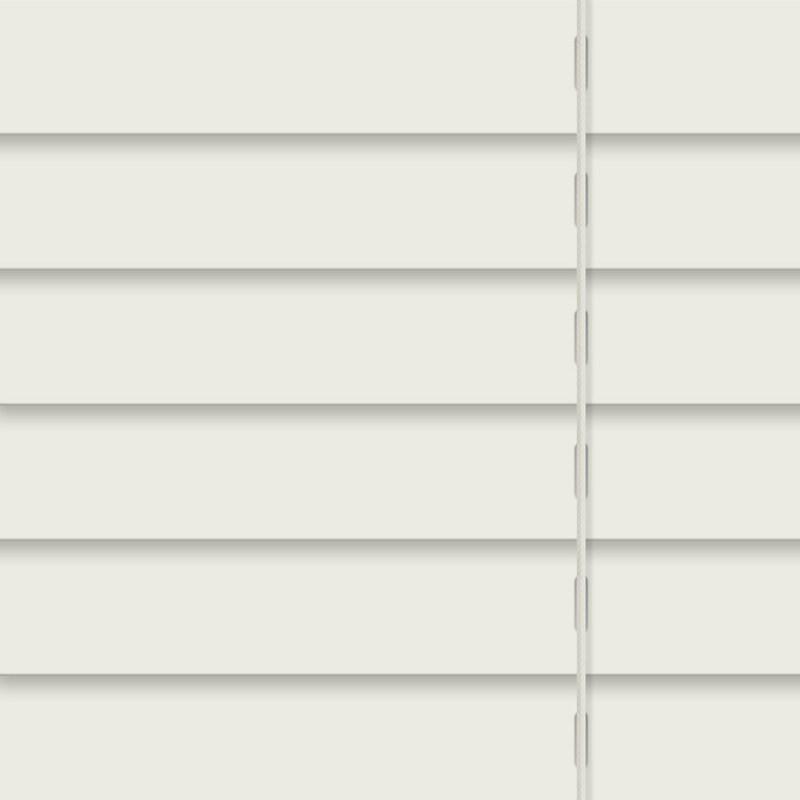 Very pleased with service from English Blinds. The samples I ordered arrived extremely promptly and my order was also processed quickly. 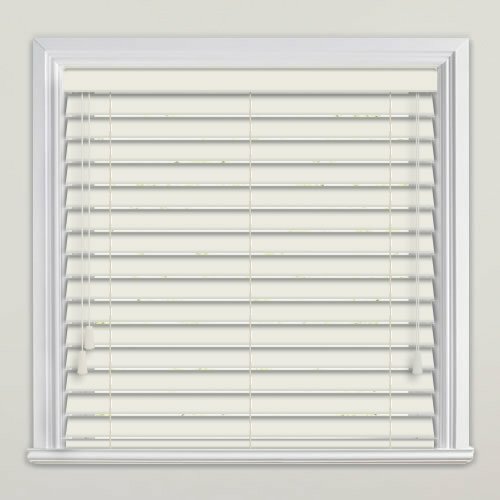 The blind itself is very well made and looks stunning. 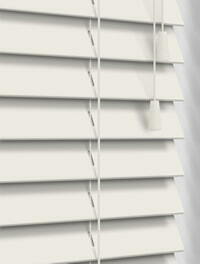 I am delighted with it and would wholeheartedly recommend this company.